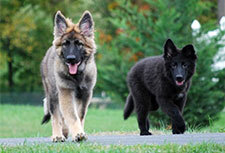 Our breeding philosophy and goal at Nottingham Shilohs is to produce socialized, well adjusted, structurally sound Shiloh Shepherds who can participate in your everyday activities no matter what those activities are. 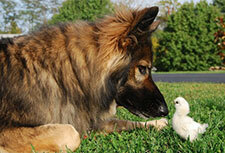 Maybe you are interested in different dog activities such as confirmation, or obedience, or herding, and therapy work. Maybe you like to hike with your dog, or take them on vacation with you. Maybe you just like to lounge on the couch at home. 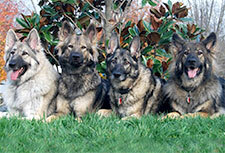 We believe Shiloh Shepherds should be structurally and temperamentally sound to allow them to be an active part of your lifestyle and work hard to produce that in our dogs, the puppies we produce and the rescues we help.. Our Shilohs are kept underfoot, never kenneled and are treated as valuable members of our family. 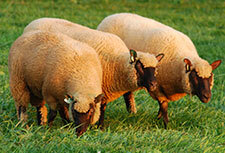 We strive with each breeding to produce genetic diversity to further the health and development of the breed. We have a very limited number of puppies each year and those puppies are whelped in our home and stay with us for about eight weeks. They are acclimated to a variety of different sights, sounds and activities both indoors and outdoors. Our puppies are socialized and introduced to as many different environments as possible in the few short weeks we have with them. We believe and incorporate the “Super Dog” program into all of our puppies. You can read more about this program at [Developing High Achievers]. All of our dogs used for breeding have undergone stringent testing. We use [OFA] for hips, elbows, thyroid and heart. Our dogs are [CERF registered], their [TLI] checked and they have passed their [temperament test]/[CGC]. 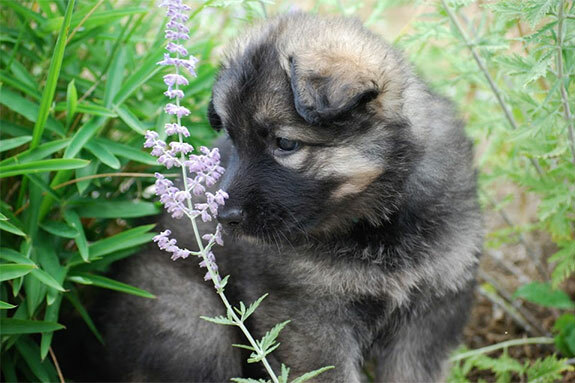 We will want to stay in active contact with our puppy buyers and are available before, AND after you receive your Shiloh Shepherd puppy from Nottingham Shilohs. We also feel it our responsibility to recommend our puppy buyers support the breed by looking into becoming a member of our parent club, the [ISSDC] and upon joining become active participants of their [ISSDC regions] activities. It’s an amazing opportunity to meet other Shilohs, their owners and participate in a lot of fun activities for both you and your Shiloh Shepherd. 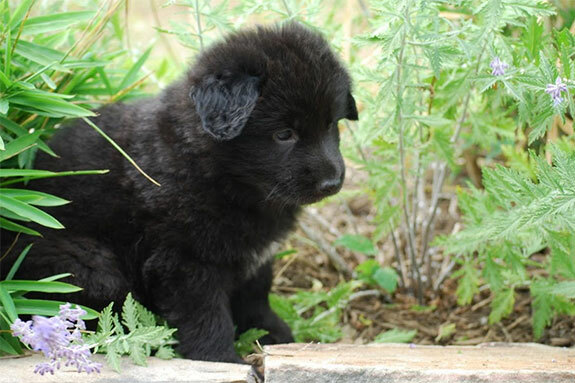 Once our current litter of puppies have been whelped, a link will be provided to their puppy page. There will be group photos and individual photos. I will try and update the site often but request your patience as puppies will keep me quite busy. Visitors are always welcome, whether or not we have puppies,, but please call ahead of time or [contact us] via our website form to set up a visit.